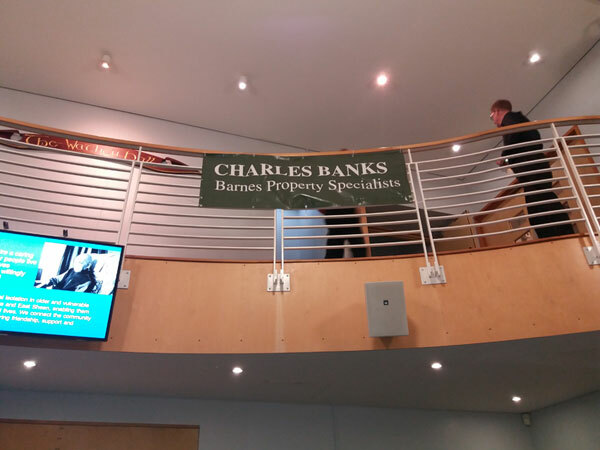 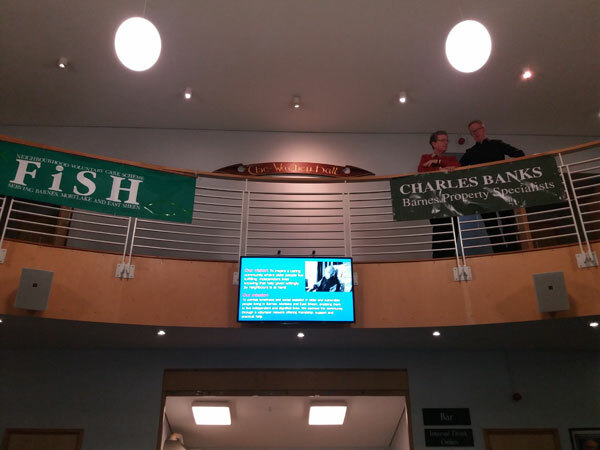 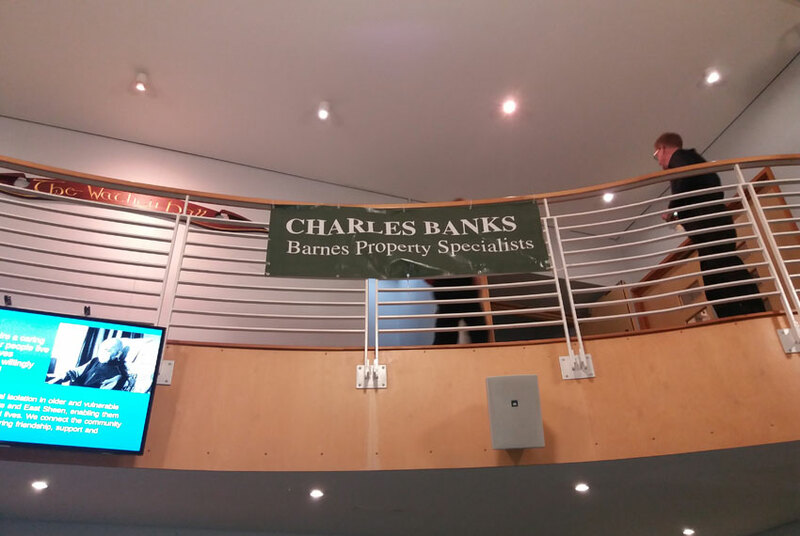 Charles Banks Estate Agents were proud to sponsor the ‘Thyme and Plaice’ Concert on Tuesday the 21st of March at St Paul’s School’s Wathen Hall. 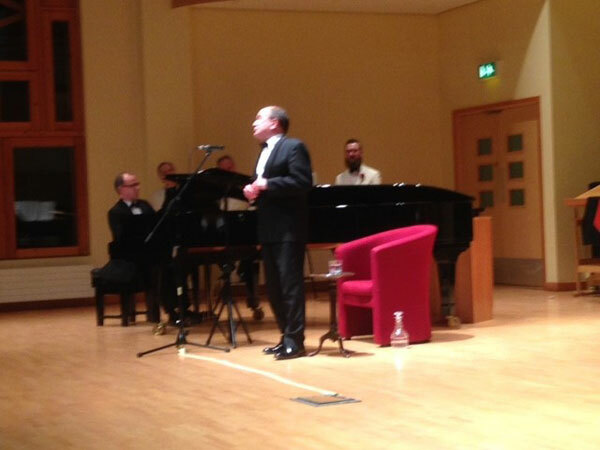 As part of the Barnes Music Festival the evening was organised by FiSH Neighbourhood Care and was attended by approximately 300 people and featured talented musicians and artists, including the baritone singer and actor Richard Suart famous over 25 years for the comic role of Ko-Ko in ‘The Mikado’ with English National Opera. 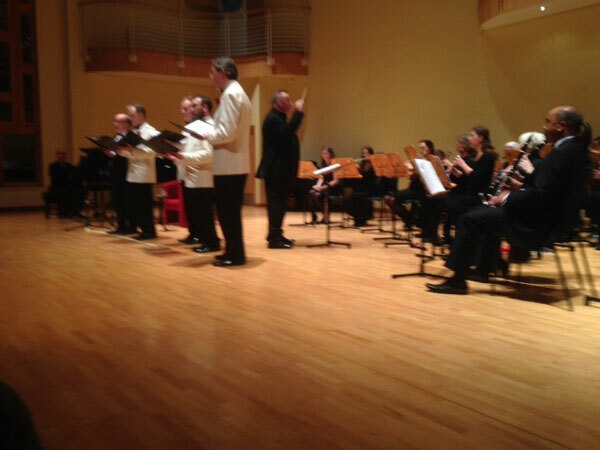 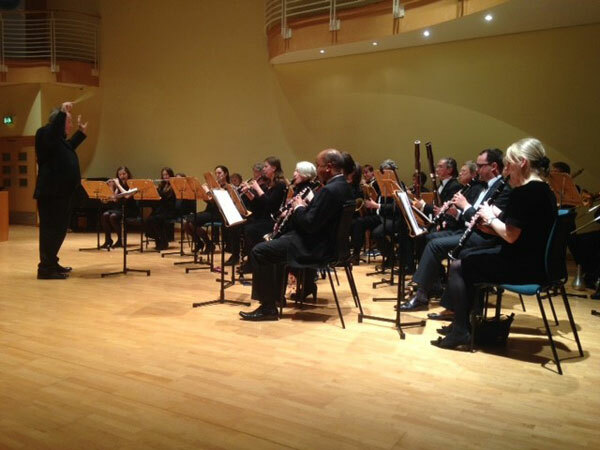 Also entertaining us was the internationally renowned a cappella group, Cantabile together with The Barnes Concert Band with its 40 brass and percussion players led by their director Alan Goodall. 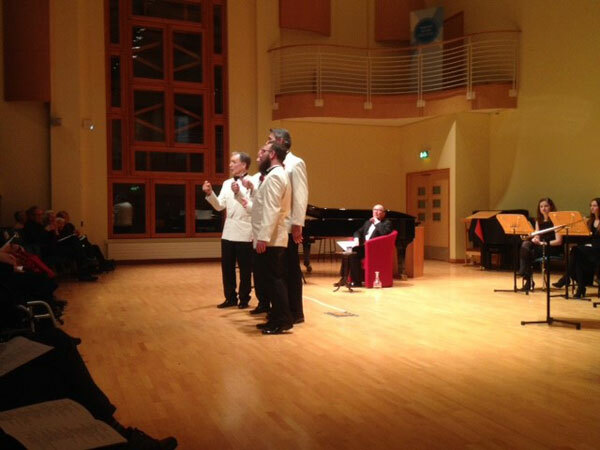 A very enjoyable evening was had by all!